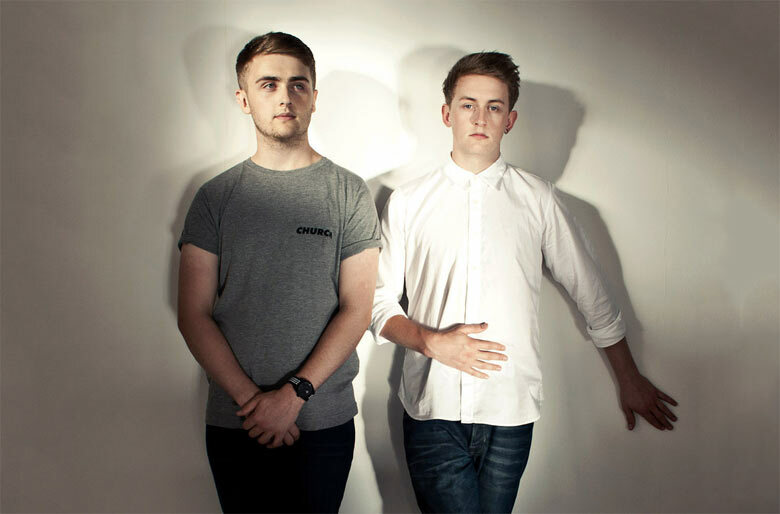 When I tell you that I was into Disclosure back when the duo’s first singles started dropping in 2012, it’s because I want to provide context for my commentary and criticism. I don’t bring up my early fandom of the guys as some sort of vintage “Their early stuff was better” hipsterism. I don’t believe in that nonsense, because it’s intellectually lazy and creatively close-minded. Artists grow. They develop. They chase different sounds. They shouldn’t be stylistically bound to the whims of their fanbase. If they want to go in a different direction, then more power to them. If you don’t like it, then don’t listen to it, and certainly don’t complain about it. All these things crossed my mind when I cracked open Caracal, the band’s new record on Island. I’ve listened to these songs several times in preparation for writing this review, trying to figure out what Disclosure hoped to do with these 14 songs. Their “happy house” version of dance music has nearly taken over radio- and indie-pop since Settle reached our ears two years ago. As in, it doesn’t get much bigger folks like Sam Smith, Lorde, and Mary J. Blige knocking at your door wanting to record with you. MARY J. BLIGE! Yet, for all the plaudits I could heap upon these tracks – and there are many – Caracal never coalesced for me as any sort of coherent whole. I mean, this is effortless electro-pop goodness in action, from beginning to end, but it was also a frustrating listening experience at a meta-level. Brothers Howard Lawrence and Guy Lawrence totally plant, fertilize, water, and cultivate a host of artisanal, bespoke trees, but they never got around to making them a forest. Caracal has nearly everything you might want from a modern dance record – it bows in homage to Detroit house constantly, pays its respect to UK club culture, nods several times towards ‘80s goth and ‘90s electro, and possesses good energy throughout. Unfortunately, it just comes across like a collection of mostly above-average singles from 14 different artists either produced or influenced by the Lawrence brothers’ aesthetic. It doesn’t sound like an actual Disclosure record. Caracal also wears its pop predilections on its sleeve WAAAAAY too openly. At the low end of the spectrum, cuts like “Willing & Able (feat. Kwabs),” “Jaded,” “Superego (feat. Nao),” and “Molecules” are generic R&B-styled vocal house. Not only do they lack any real swagger and heft, certain production aspects (including the snare claps and synth tones) feel dated. Thankfully, a few key tracks go a long way toward redeeming this record in my ears. “Nocturnal (feat. The Weeknd),” “Holding On (feat. Gregory Porter),” “Magnets (feat. Lorde),” and “Good Intentions (feat. Miguel)” pulse with fire, passion, and snap. They help Disclosure blur the line between minimalist production and maximalist execution in style. 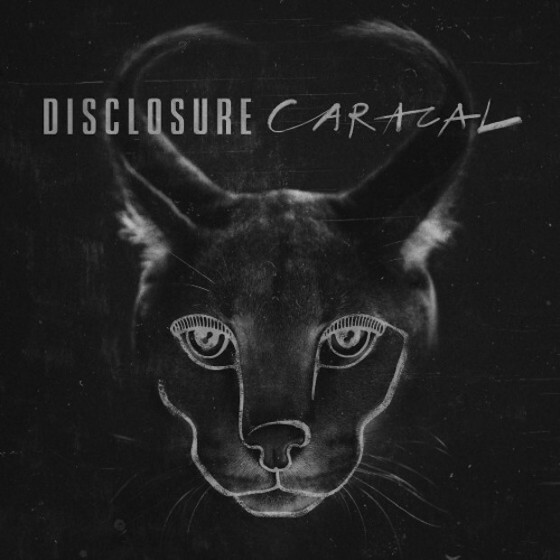 In the end, Caracal simply lacks the magic of Settle and intrigue of the best DJ mixes I’ve heard from Disclosure. I want these guys to win. I like what they do. And even though this isn’t a sophomore slump necessarily, I’m simply not a fan of this record on the whole. And you know what – that’s OK. If The Lawrence Brothers are proud of Caracal, then I’m happy for them. They certainly know how to make a better electro-pop tune than I do. I just had different expectations for these songs. 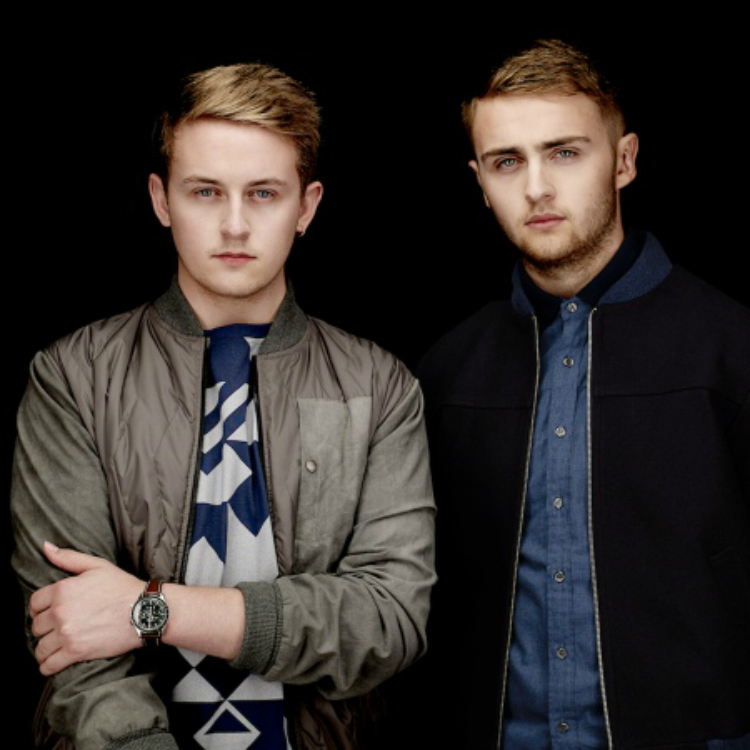 I look forward to seeing what Disclosure does in the future, as they’re certainly talented enough to keep pushing the idea of what a dance-pop song could be into new and interesting directions.